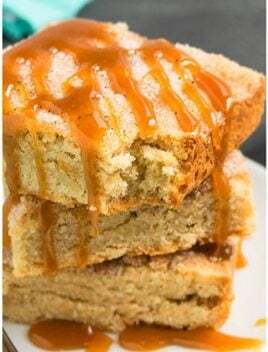 These snickerdoodle bars are one of the many recipes I enjoy making during FALL. There’s something about the FRAGRANCE of cinnamon and nutmeg filling up the kitchen that makes me feel all warm and fuzzy inside. 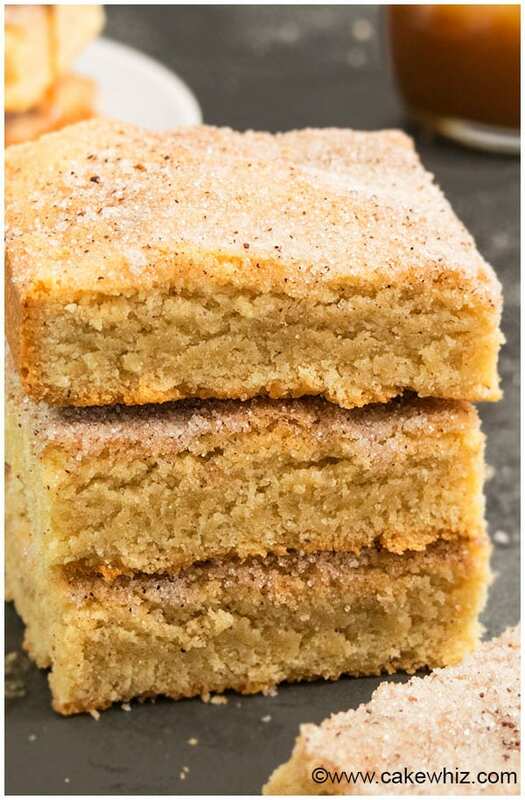 Some people like to call them snickerdoodle blondie bars OR snickerdoodle cookie bars. Honestly, I don’t really know the difference and regardless of the name, they all taste the SAME. 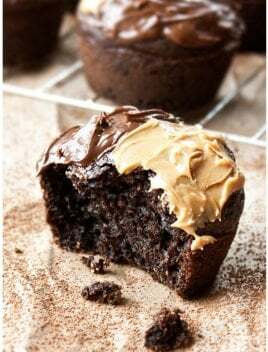 They are SOFT and CHEWY and have a crispy sugary top that’s irresistible! 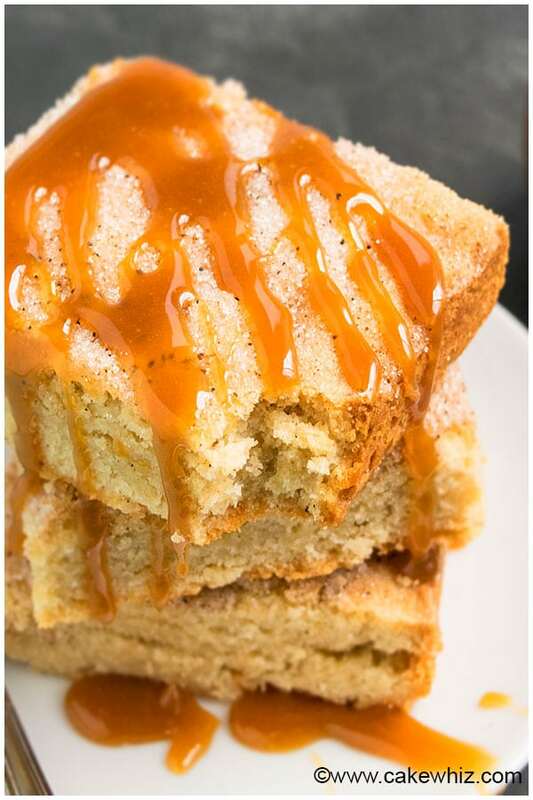 I know many people like to make snickerdoodle bars from cookie mix or cake mix BUT they are just not as flavorful as these bars from SCRATCH. Try them once and I promise you will fall in love! Eggs and butter must be at room temperature so they blend together properly. You must use unsalted butter since salted butter would make these bars very salty. Don’t replace butter with margarine or oil since that will drastically affect this recipe. DON’T skip the cream of tartar since it gives these bars a nice texture. Don’t replace powdered sugar with granulated sugar or vice vera. You need to use both types of sugars in the batter to give the best texture. Stir 1/2 cup cinnamon chips or white chocolate chips into the batter to make them even more delicious. 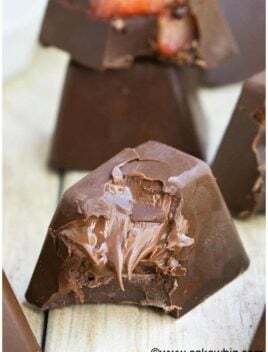 Enjoy these bars as is OR drizzle them with a simple glaze or caramel sauce or even American buttercream frosting. The batter will be thick but please DON’T over-mix! To make snickerdoodle cream cheese bars or snickerdoodle cheesecake bars, top these bars with cream cheese frosting. 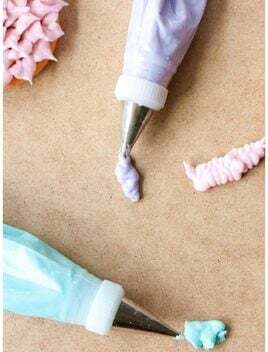 Leftovers can be stored in a sealed container at room temperature (without any frosting, syrups or glazes) for up to 3 days. 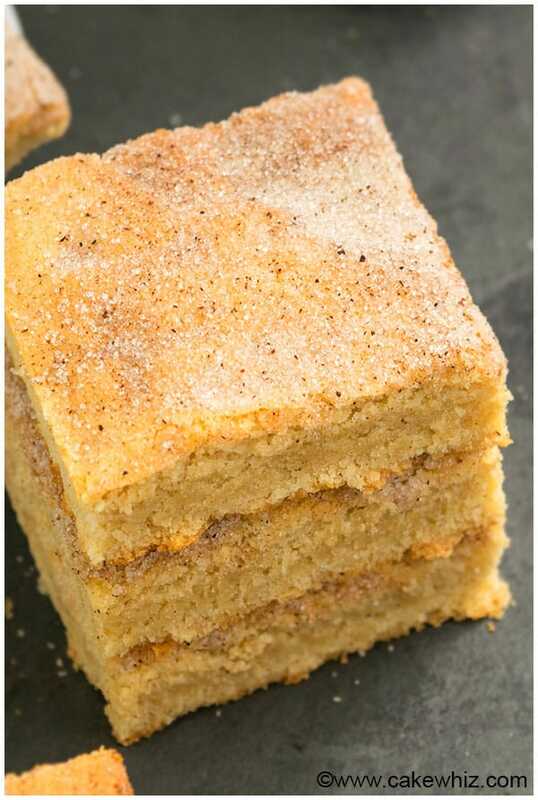 How to make snickerdoodle bars? Start off by creaming together butter and sugar. Mix in eggs and vanilla extract. In another bowl, whisk together the flour, spices, baking powder, cream of tartar. Dump the dry mixture into the wet mixture and mix until just combined. Spread batter into a pan. Sprinkle with cinnamon sugar. 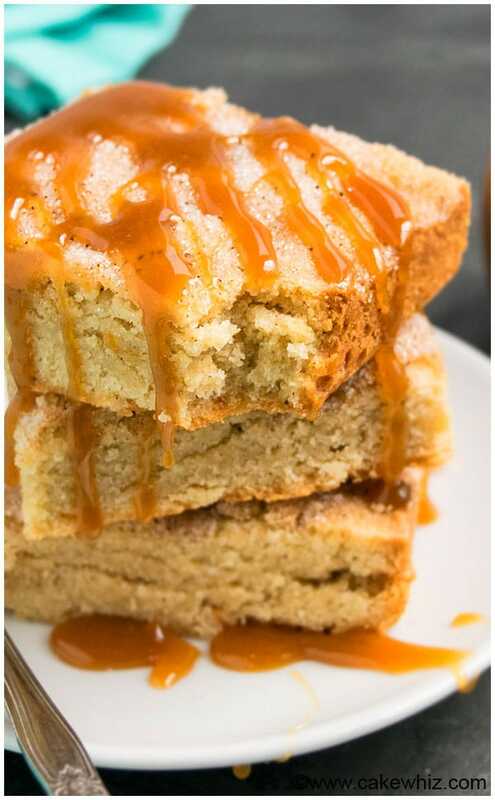 Bake and then, enjoy with a drizzle of caramel sauce. 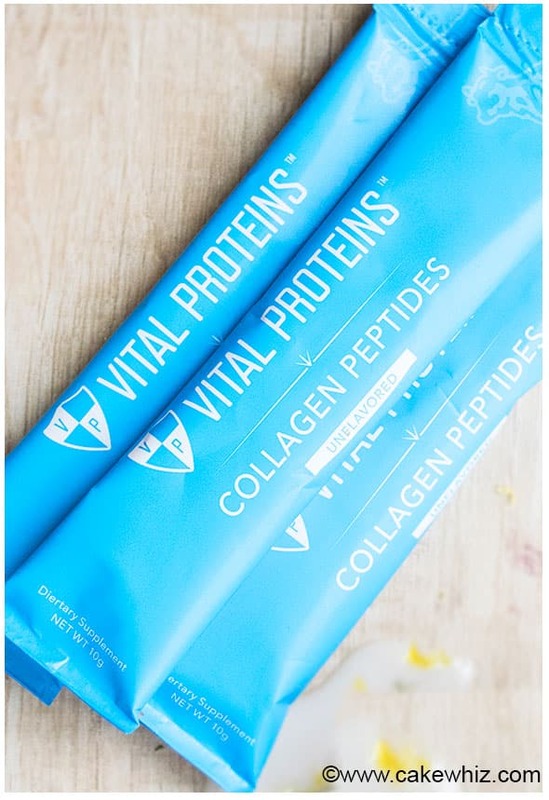 I used Vital Proteins collagen peptides to give these bars a boost of nutrition. It’s ODORLESS and COLORLESS and you can add it to any of your recipes. No one can ever tell, which is AWESOME! It’s great for your health and after using it for over a year, I absolutely see the difference and love it! 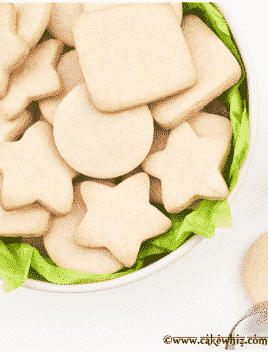 In a separate mixing bowl, whisk together flour, nutmeg, cinnamon, baking powder, cream of tartar and collagen peptides. Dump this dry mixture into the wet mixture and mix until just combined. Spread this mixture into a rectangular cake pan (Dimensions: 9x13). Prepare the cinnamon sugar topping in a small bowl by mixing together sugar and cinnamon powder. Sprinkle this sugar mixture on top of the snickerdoodle mixture. Bake at 350 degrees for about 25-27 minutes or until an inserted toothpick comes out clean. When the bars cool down, cut slices. 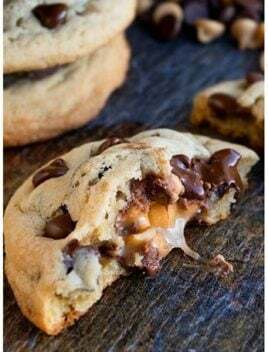 Drizzle caramel sauce and enjoy! You taught me something new today. 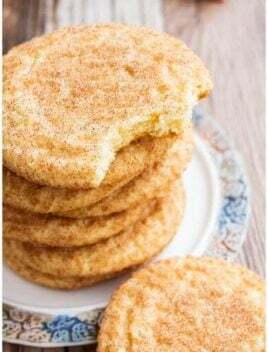 Is it embarrassing to admit I didn’t really know what a snickerdoodle was? I’m a big blondie lover though, so these are my kind of treat for sure. 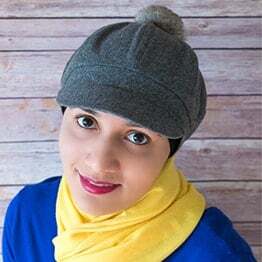 I really appreciate the great tips! I love everything about these, yum!